No longer slated for Q1 2019. 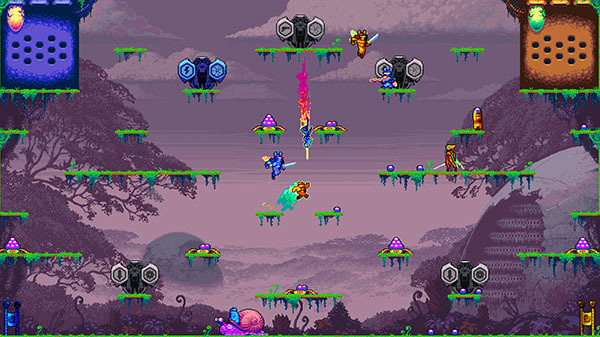 Liquid Bit and BumbleBear Games have delayed Killer Queen Black from its previously announced Q1 2019 release window to Q3 2019. It will launch both physically and digitally for Switch and digitally for PC via the Discord Store in Q3 2019. The PC version will be exclusive to the Discord Store for 90 days. With day-one cross-platform play and chat, friends can bumble-brawl together no matter what platform they are playing on.